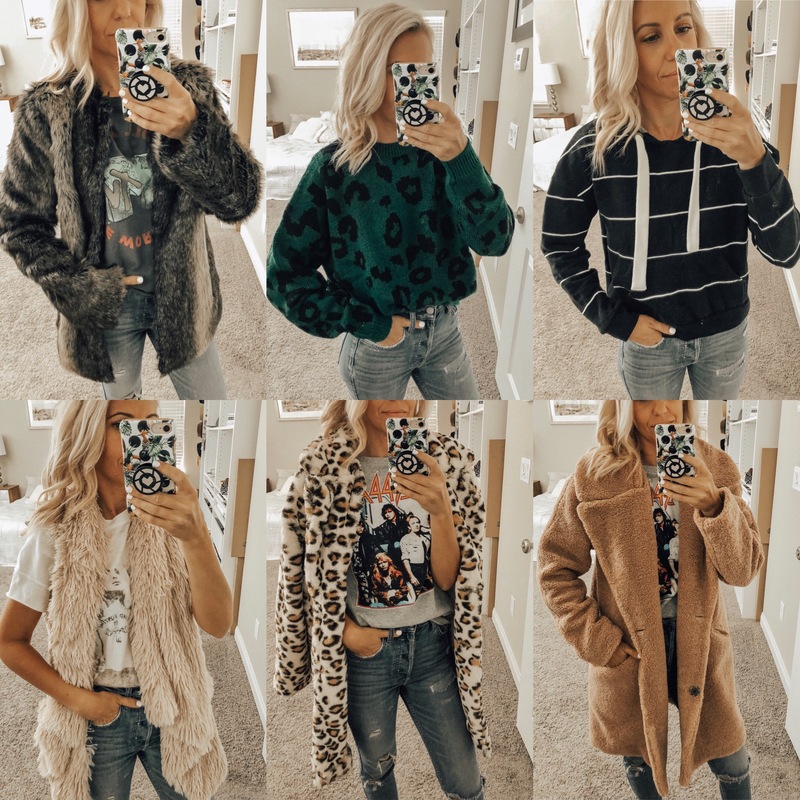 Lately I've been finding tons of cute things at Nordstrom Rack - especially faux fur jackets! Whenever I come across great finds I just have to share! 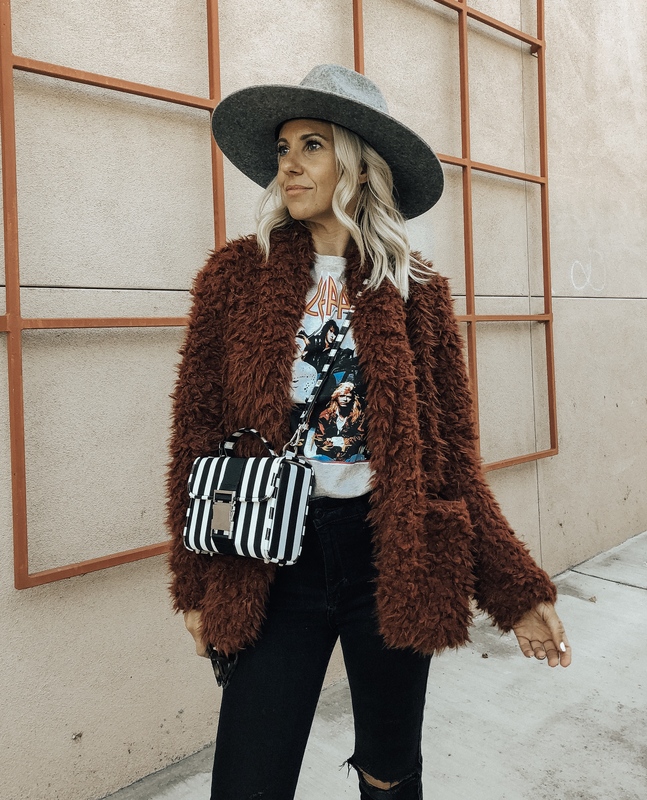 This faux fur jacket might be my absolute favorite find of them all. It is super soft and cozy and the perfect Fall color. Oh and did I mention that it's under $25! I know crazy right?! It comes in a couple different colors but sizes are going fast so you better jump on it. You can shop it HERE and HERE. I'm also doing a try-on session with tons of my good finds on my Instagram stories. Go check it out HERE. It's saved under my highlight reel Nordstrom Rack Try-On. Below are all the pics from my try-on session. Which is your favorite?? Most items fit tts and I'm wearing an xs as usual. Please don't hesitate to reach out with any questions. Happy Shopping!